Wow talk about irresponsible drivers..
@ Viking: I see some exotic cars in big cities like Savannah Georgia and Jacksonville Florida where they have lots of doctors and lawyers. How much does the tasting go for over there? I don't drink, But im a BIG Milk and Juice Fan. Well its based on Gallardo, with Gallardo engine and this makes it very special. It feels like Italian car, but with Audi comfort and interior quality. Can be used every way in brutal fashion. 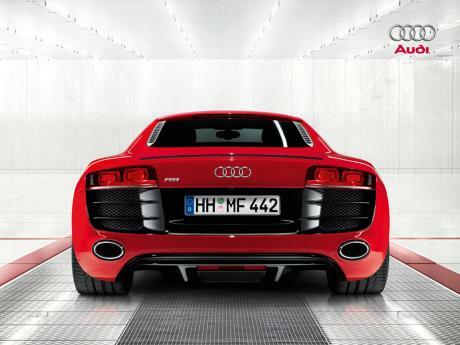 V10, middle engine, AWD, oversteer. Not scary but still fun. I mean what You would to have more? 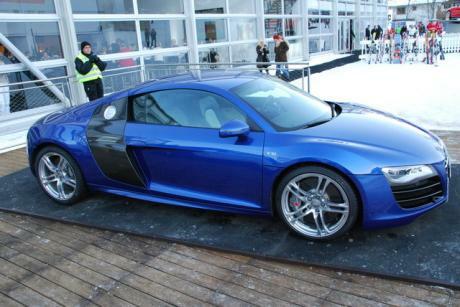 @ Hans: "Audi depends on reliability and prestige"
3.0 V6 272 PS is better than 2.0 R4 245 Ps. 272hp from an na 3.0l isnt that impressive either though. Its good, but a bit small and weak compared to their competitors. Because they dont, I will be considering a 328i or an ats turbo but not an a4 in a couple months. The a4 is just outmatched in the power department. Audi also ensures more reliability. 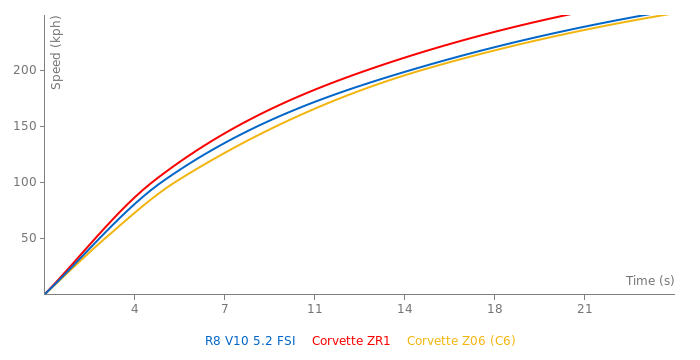 Audi can make 600 PS 1.5 R3 but reliability and prestige are also important for Audi. I was thinking for their run of the mill a4 and such. Disrespectful and foul language will not be tolerated. You can show your disdain for a car or a manufacturer without being rude. For example: I dislike some current Audis for a few reasons. 3) the 2.0t had a couple critical issues that audi was aware of but didnt fix for their customers. The cam follower can degrade and then the high pressure fuel pump literallyeats the intake cams lobes!!! Worst of all, audi did nothing about it. @ zelandrew: Oh my freaking gosh!, what cave did you grow up in, you ignorant pathetic troll?! The problem is that some people hate Audi drivers because they're rich and the haters are jealous, many people, you included only hate Audis because you can't afford one. 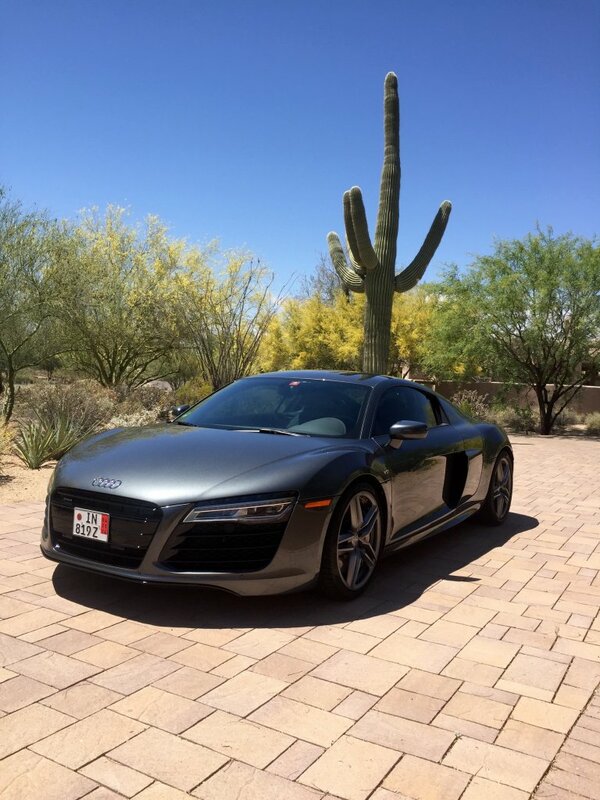 Audis are among the finest cars on the road, their build quality and reliability are excellent, and most Audis are pretty fast. You might want to do some research before posting another retarded comment like that. 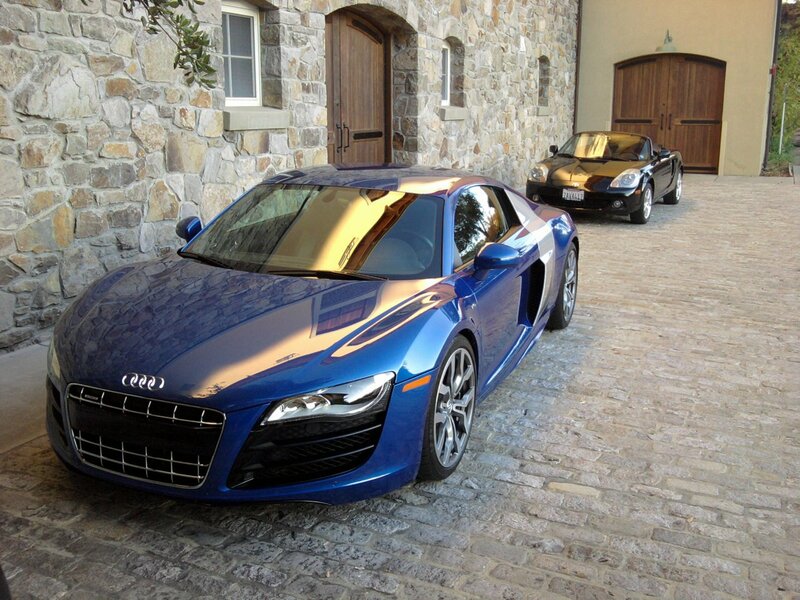 You have a greater prestige with Audi? LOLOLOL...What? If your looking for that, your gonna have to go somewhere else. 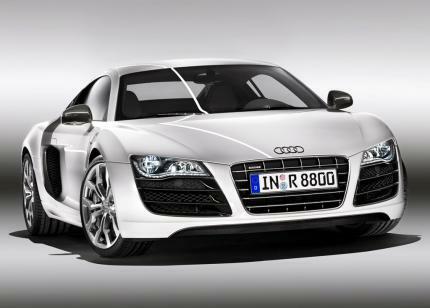 I Love the R8 V10, its a great car and great looking in and out. @Matthias Yeah, R8 looks amazing but you are a stupid troll. @ CoolShirtGuy: You took the words right out of my mouth. @ Mental: Mostly what we have around here are Ford F-150, F-250, F-350, Ranger, Chevrolet Silverado, 1500, 2500, and 3500 HD, Colorado, S-10, GMC Sierra, 1500, 2500, 3500 HD, Canyon, Sonoma, Dodge Ram 1500, 2500, 3500, and Dakota (Like Mine), Toyota Tundra, and Tacoma, and Nissan Titan and Frontier, Trucks like that are rare here, then again, so are city slickers, LOL, I do see quite a few Ford F-150 SVT Lightnings and Raptors. "heck, many city slickers in America think all pick-up truck drivers are farmers, hillbillies, or white trash." Believe it or not people like that actually do exist. I've met a couple. Its like their is zero filter between their brain and mouth and their brain is incapable of anything remotely intelligent. @ Shaggy: I just meet an Idol girl and when she saw my Galaxie, she said: "Is that your grandma's car?" so I replied: "No that's mine." She response: "You sure? It's strange because most of the boy drive great tuner cars instead this one." and I replied: "At least i got Shelby Cobra's engine under the hood so it can smoke any tuner in no time."